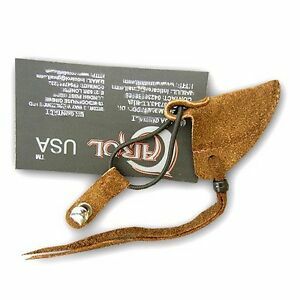 CAROL TRADITIONAL ARCHERY ACCESSORIE UNIVERSAL SUEDE LONGBOW STRINGER AA406. Just as described, arrived quickly, well packed/shipped. Good price, good quality, quick shipping. Thanks.